Services now available on the following roads: In Underhill: Pleasant Valley Road from the intersection with Mountain Road north up to Irish Settlement Road and all branch roads off that; Maple Leaf Road from Mountain Road to # 104 Maple Leaf Road; Irish Settlement Road from PVR to just below Doon Road; Doon Road; Butler Road. Residential subscriptions to Internet service include one line of FREE VoIP (“Voice over Internet Protocol”) telephone service. Business subscriptions include 2 VoIP lines. Unlike cable modem, satellite, or DSL, you can send files and videos at the same speed as you receive them! * Everyday use on multiple devices. * Simultaneous video streaming on more than 3 devices, large file transfers and downloads. * Top tier performance for heavy users such as gamers, videographers, graphic designers or others receiving or sending very large files. Our VoIP service includes unlimited calling anywhere in North America, and features not available with conventional telephone service. You will find that the quality of our voice signal is often better than traditional phone service. The best video quality currently available. You no longer require a cable or satellite provider for a full range of channels and premium stations. MCFiber’s reliable, high speed Internet opens a world of options tailored to your needs and budget. Local is our first priority which is why we offer a basic TV service for local news and public television stations. You’ll enjoy many of your favorite local TV channels at a lower cost than cable or satellite service, without those “filler” stations. Internet-based service that offers 120+ channels and 20,000 on demand titles via your high speed MCFiber Internet service. There are several packages to choose from. All are available with free trials and no contracts. If you demand the ultimate in channels and premium stations, it’s all available here. Go learn more. Bandwidth for 4K and beyond. Your possibilities are endless. 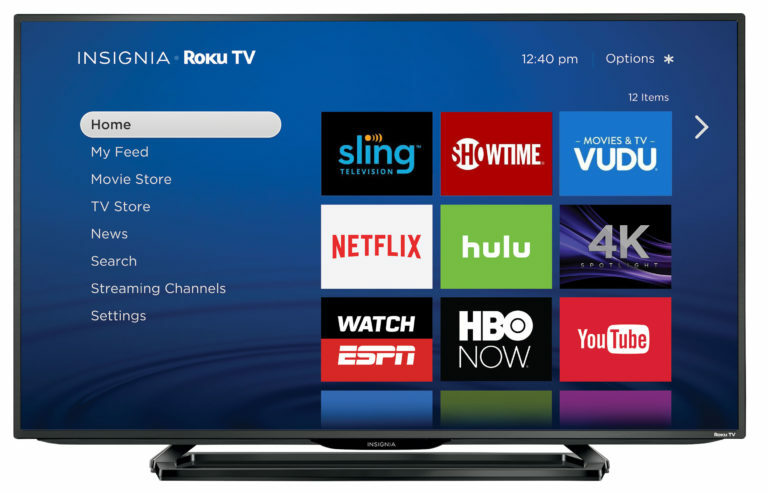 With your “Smart TV” or streaming device (Roku, FireTV, AppleTV, Google Chromecast and many others) you’re ready to access a wide world of premium television. View hundreds of thousands of On Demand titles from Netflix, Amazon Video, Hulu, Spectrum, HBO GO & HBO Now, Vudu, Starz, CBS All Access, ABC, NBC, Disney, ESPN, CNN, FOX, PBS, and hundreds of others. Offers over 90 of your favorite TV and premium channels. A cloud based DRV service is also available. There are several packages to choose from with free trials and no contracts. Go learn more. Offers low cost access to 40+ channels with free trials and no contracts. Go learn more.